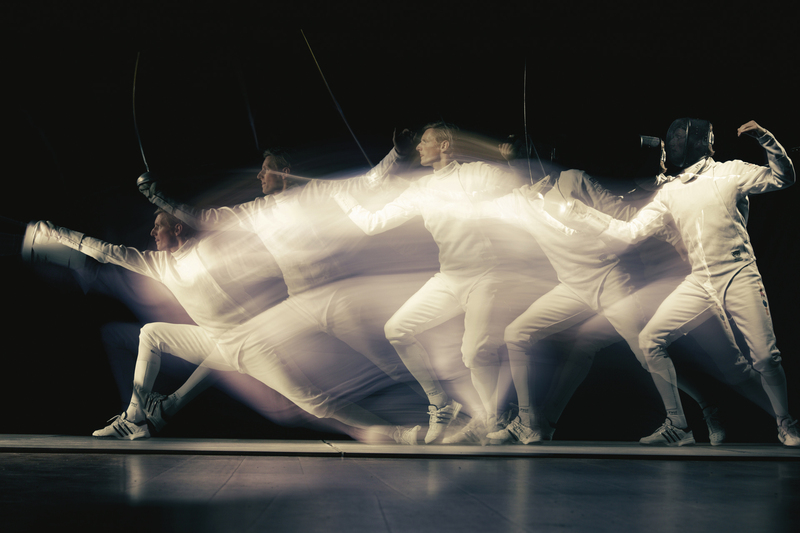 Fascinated by sport, the photographers Tom van Heel and Lars van den Brink visualized the Dutch sportsmen in a unique exciting way. The prospect of the Olympic Games in London made them decide to produce a fantastic book, to show the qualities of this particularly generation top-class sportsmen ‘for eternity’. 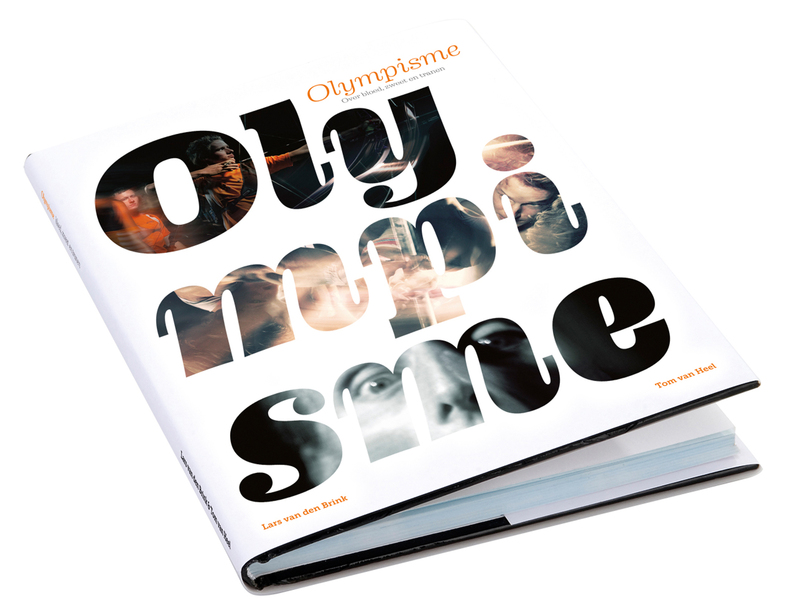 Olympisme conveys in this photographic reproduction both a personal and universal depth. The book reflects the story behind the medals, the vulnerable fragile force of the interviewed sportsmen, who develop their talent, metal and physical force to surpass above themselves. The stillness in the dynamic images full of frozen action is telling that story of the ultimate body-control, the importance of the right timing, the mental power and the essence of their sports. Olympisme is defined in general as a life-time philosophy, in which is aimed for the quality of the body, will and spirit. A ‘way of life’ based on the joy, the effort, the educational values and observing the fundamental ethical principles. Sport in the service of the growth of humanity in harmony, peace and dignity, solidarity and friendship. 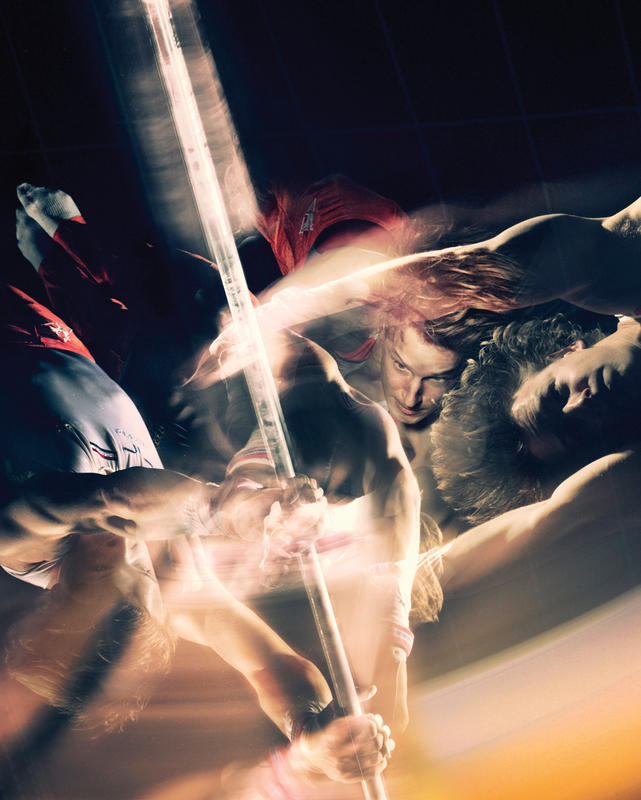 These pillars of the Olympic idea are convincing designed in the moving portraits of the passionate sportsmen. The use of the print technique Colorativa-HDRP (High Dynamic Range Print) accentuate the specific focus of the framed action and the purity in true colors, both specialism of the photographers. 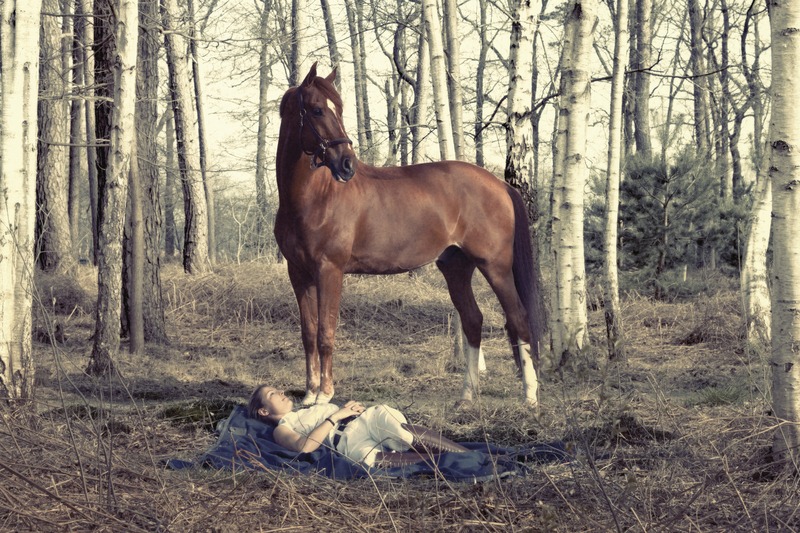 Van Heel and Van den Brink are able to catch the essence of a movement in a still frame and to express the mental aspects of a top-class sport in portraits. This synergetic creative collaboration between the photographers and Colorativa-HDRP offers the magnificent pictures a human dimension, as if one feels one with the tension of the top-class sportsman, focused, trained, ready for the challenge of this brief universal moment.